Consulting and development of IT security solutions. Development of embedded security solutions. Provision of authentication mechanisms and securing Server Client communication. 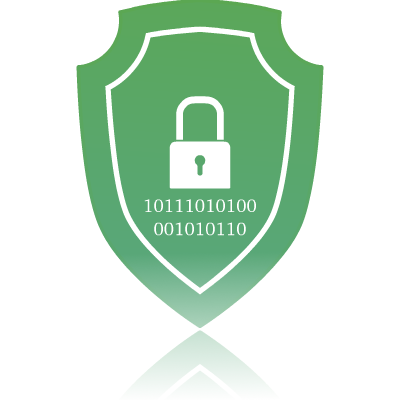 Securing and encrypting ElasticSearch at the Lucene indexes level. Specialized know-how to develop and secure IoT environments. First Microsoft Chip Card Login for the police forces in Hamburg and Bremen.